Gas Furnace Repair or Furnace Replace? If you are reading this, you may be wearing a coat, scarf, hat and mittens inside of your home. To ward off hypothermia, you probably placed an emergency call to your HVAC contractor! 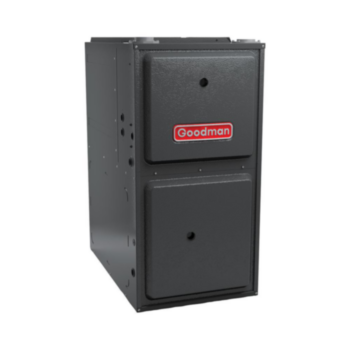 Whether your furnace is on the fritz or you are just looking for one that is more energy-efficient to heat your home, there may come a time when you have a discussion with your independent HVAC contractor on whether to repair or replace your gas furnace. According to Energystar.gov1 , your older heating system may be less efficient and have an AFUE (Annual Fuel Utilization Efficiency) rating of 56%-70%. New energy-efficient furnaces are now required to have a minimum of 80% AFUE, meaning more energy is converted into usable heat – potentially saving you money on energy bills. As a furnace ages, it may likely need repairs or more than average maintenance service. 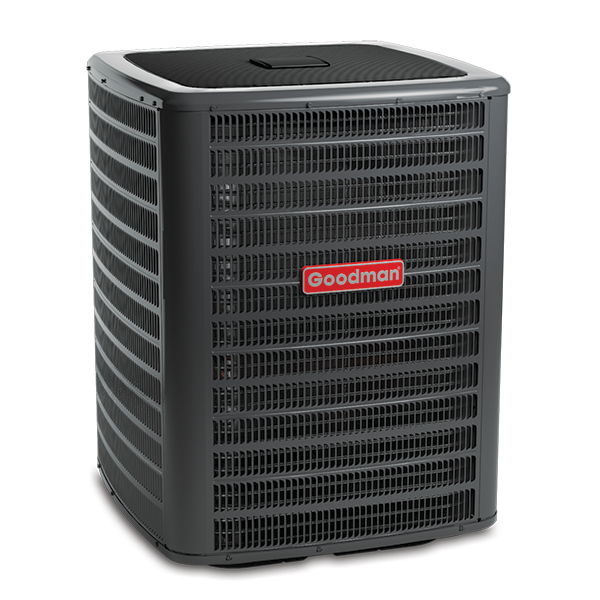 The estimated cost to keep the furnace running, as provided by your local HVAC dealer, will give you more concrete reasons to replace or repair. However, age isn’t everything. 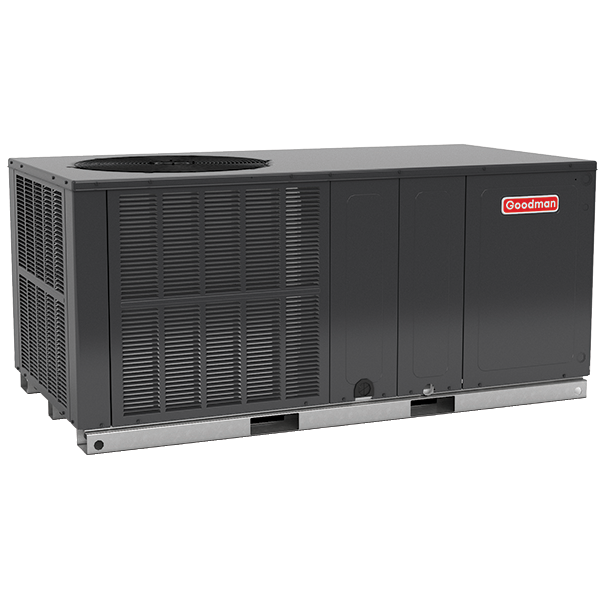 For example, if your furnace has a cracked heat exchanger that is not covered by a limited warranty, the equipment replacement in addition to labor costs may exceed up to the 50% threshold. At that point, it may be time to replace. Additionally, the long term energy bill savings of purchasing a high-efficient furnace may outweigh the price of a series of costly repairs. On the contrary, if the problem is an easy, relatively inexpensive fix that restores peak efficiency, a repair may be the best approach. To get a more specific, cost vs. benefit assessment, a homeowner should discuss repair vs replace costs with their local HVAC dealer. Energy efficiency standards vary by region. To determine your minimum standard, check with your local HVAC dealer. For some homeowners, their old gas furnace operates in either 100% ON or OFF. Historically, when the indoor temperature falls, the furnace kicks on at full capacity until the desired temperature is reached. This on/off cycle means that the indoor temperatures might continuously fluctuate. Advanced technology enables your gas furnace to reduce temperature swings while quietly running more efficiently. For example, a furnace with a variable speed indoor blower motor can operate at different capacities to more accurately control the flow of heated air to your home. This energy-saving feature can save you money on utility bills compared to single stage furnaces because the system doesn’t have to run at full capacity to reach the set temperature. Are you living in your “forever home”? Would a job change force you to relocate? In how many years to you plan to sell your home? While there are a lot of variables to examine when determining whether to repair or replace your furnace, the best source of information can come from your licensed professional HVAC contractor. Because these local professionals understand the details associated with your particular system, they are the most qualified to provide repair or replace guidance.